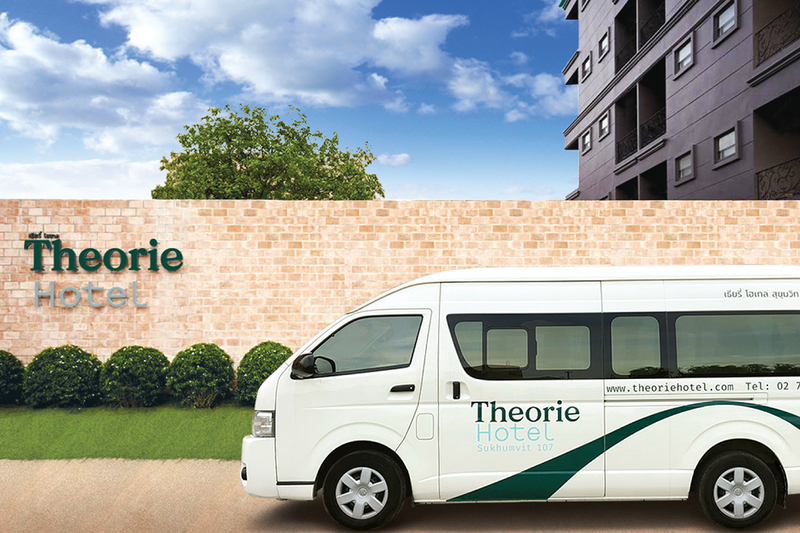 Theorie Hotel’s state-of-the-art meeting room can cater for different kinds of events, from small gatherings to formal business meetings. 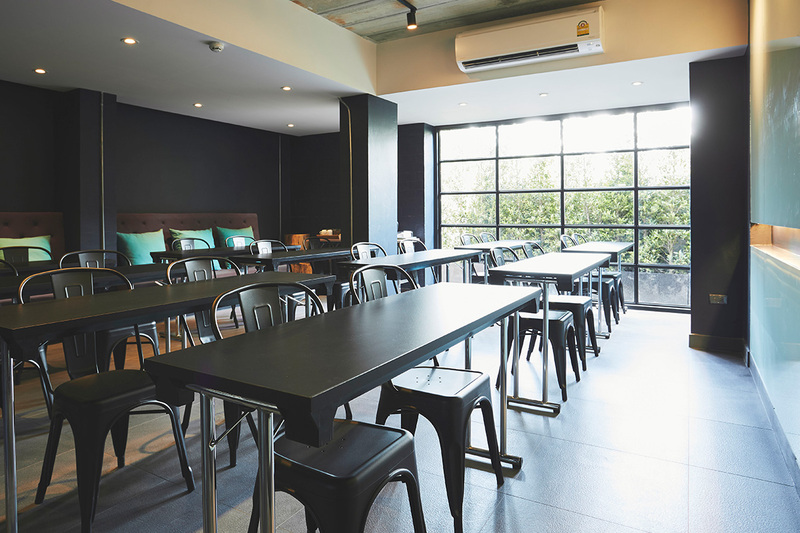 Our room is equipped with Wi-Fi, the latest audio-visual and conferencing equipment, and has the capacity to cater for groups from 30 to 80 people, depending on your requirements. 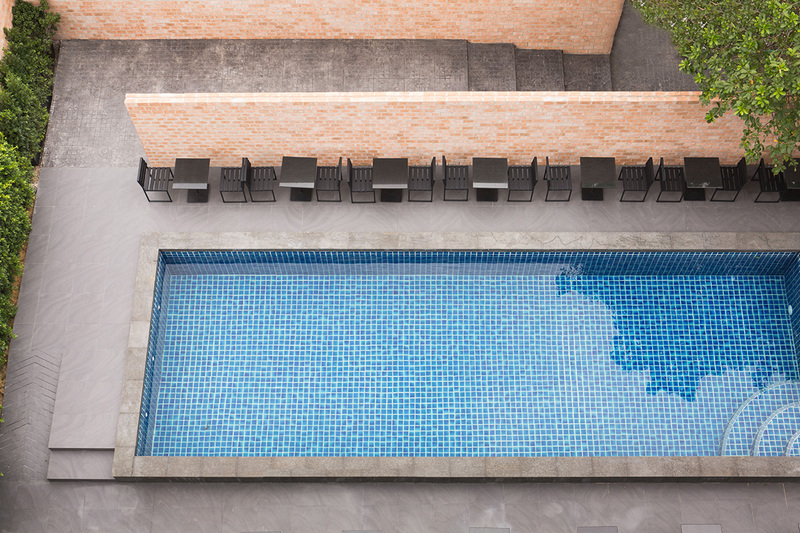 Furthermore, the hotel’s pool decking area can be an ideal location for outdoor events such as themed parties, fun activities, or special dinners by the pool. Whatever requirements you might have, just let us know. Our professional team will work with you from start to finish, giving you the individual attention you and your event deserve. 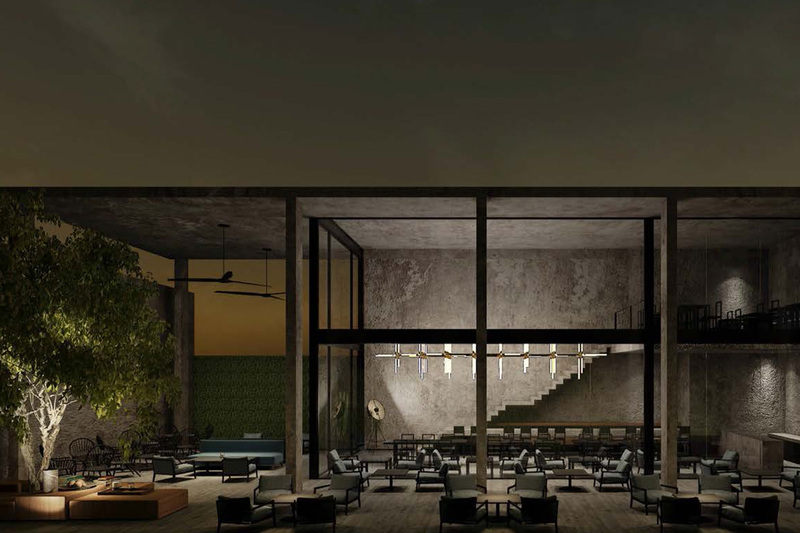 Just outside of the hotel’s lobby is a large pool deck, which is surrounded by brick walls and shaded by tropical greenery. On a sunny day, go for a swim in the pool in the center of the deck. 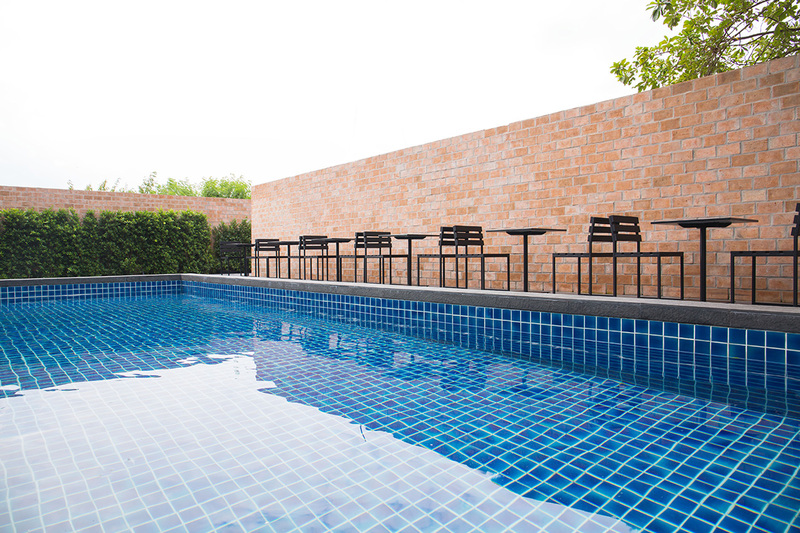 The poolside tables and chairs offer a cool place to sit and sip your favorite drink in the afternoon. As hearty breakfast is also served here every morning, make sure that you wake up early and come straight here to kick-start your day. 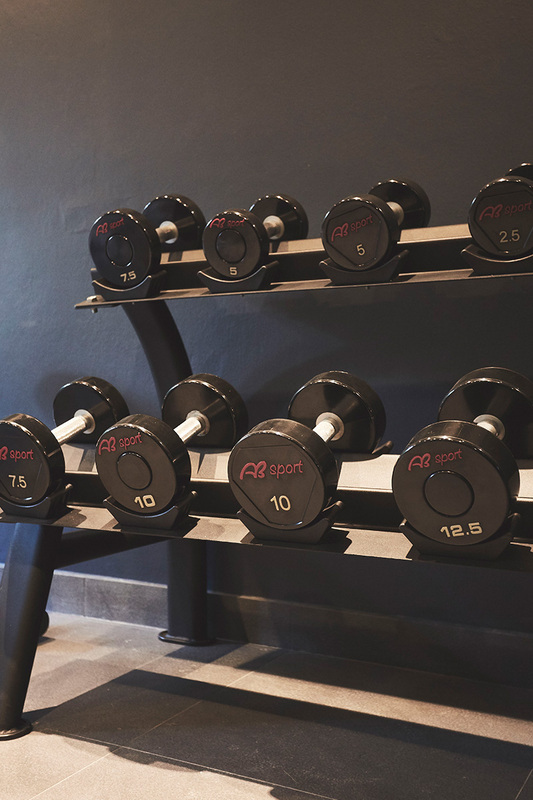 At Theorie Hotel we understand keeping up your fitness routine on the road is important to you. 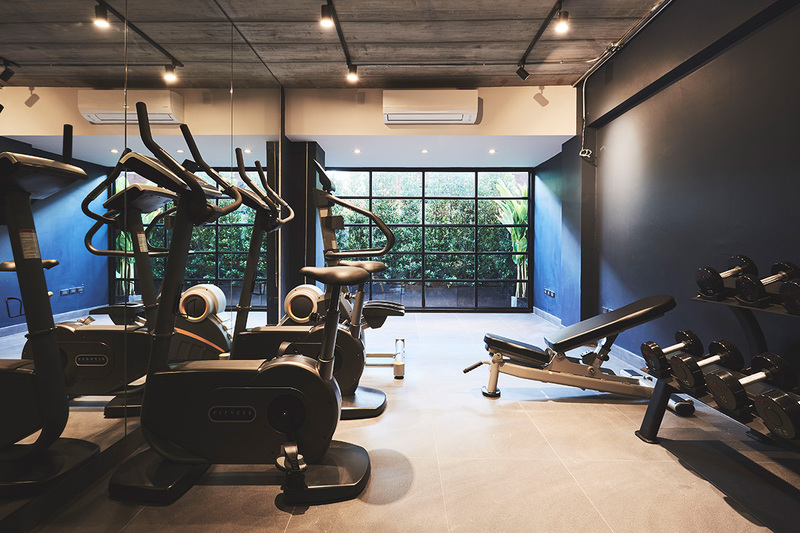 Our gym is complete with state-of-the-art machines, dumbbell sets, a bench, etc. 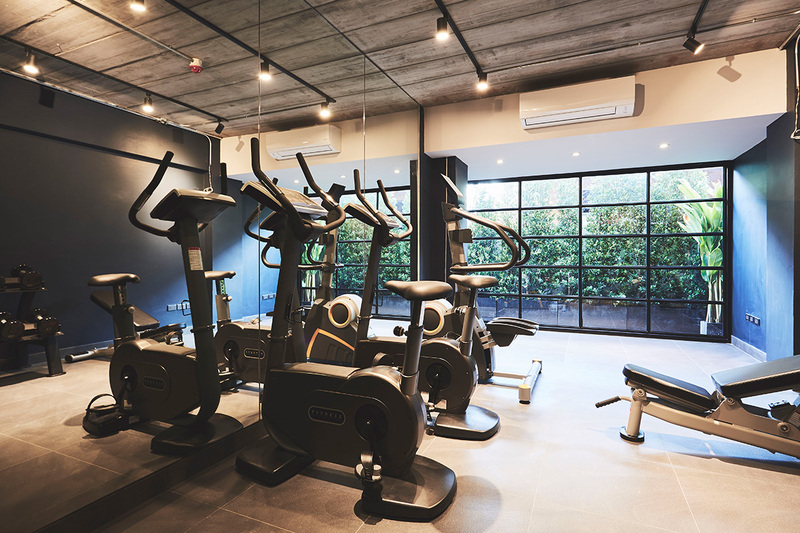 Although our gym isn’t as large as those famous fitness centers, it has all the essential equipment you require to help you get in shape. 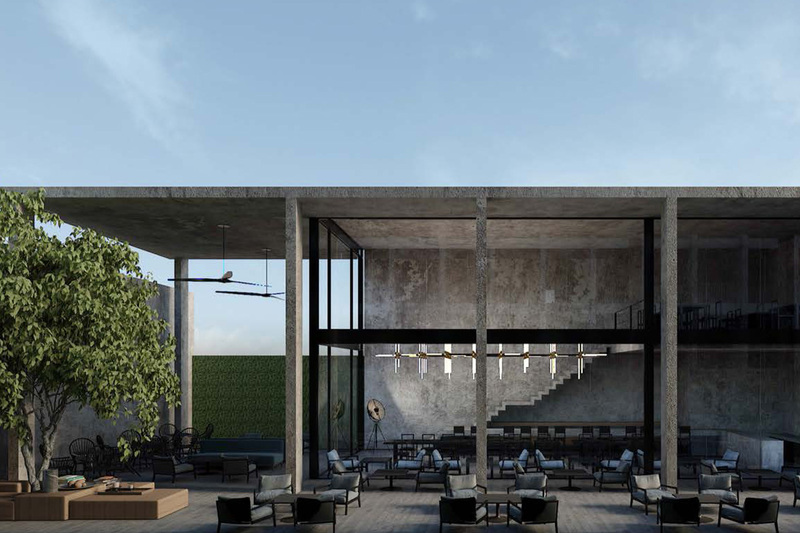 The floor-to-ceiling windows offers a greenery view. Good news is that staying guests enjoy free access to this facility. 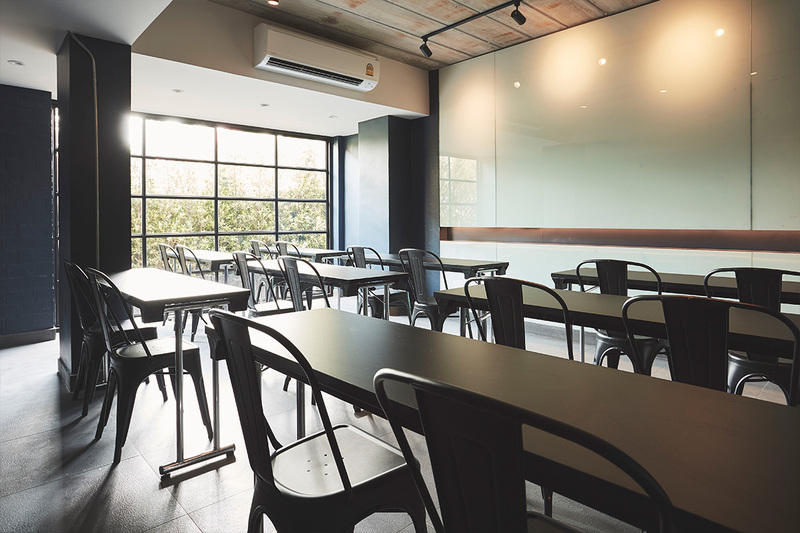 Are you looking for a good location for your next meeting? Elevate your meeting or special event at The Forum. 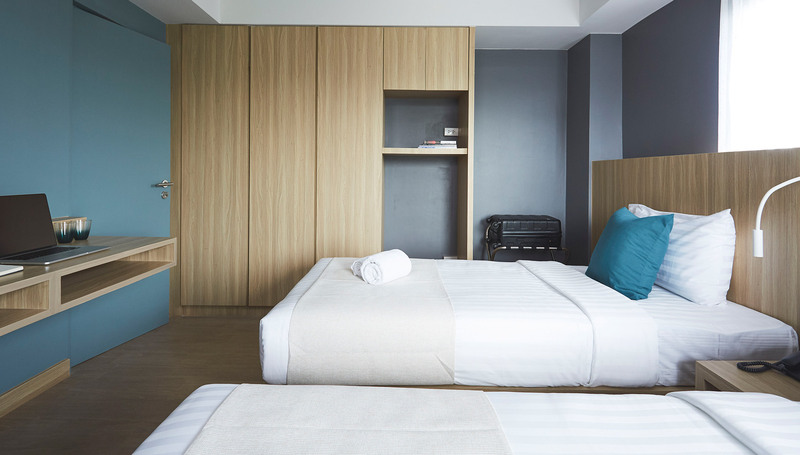 The location that is between Bangkok downtown and Suvarnabhumi airport makes it a convenient venue. 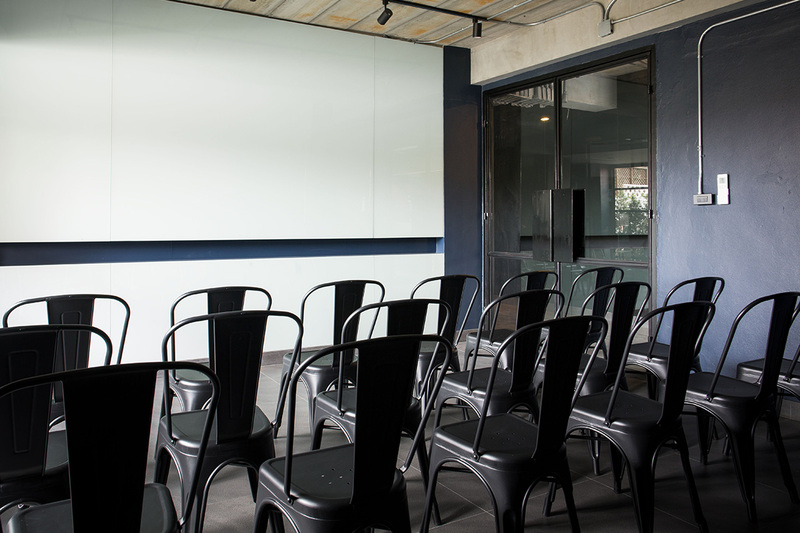 The space provides a quiet environment and ideal for small team gatherings, client meetings, retreats and brainstorm sessions. It offers 6 tables with seating for about 30 and a pair of comfy sofas. It is equipped with state-of-the-art conferencing equipment such as a glass whiteboard, projector, and all the things you need to make your business event a successful one. 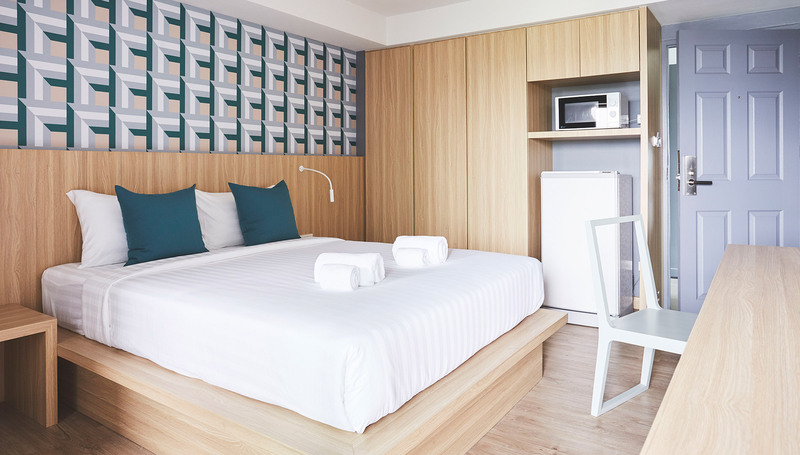 Meeting Room can be reserved on-demand whenever you need it. Our professional team will work with you from start to finish, giving you the individual attention you and your event deserve. 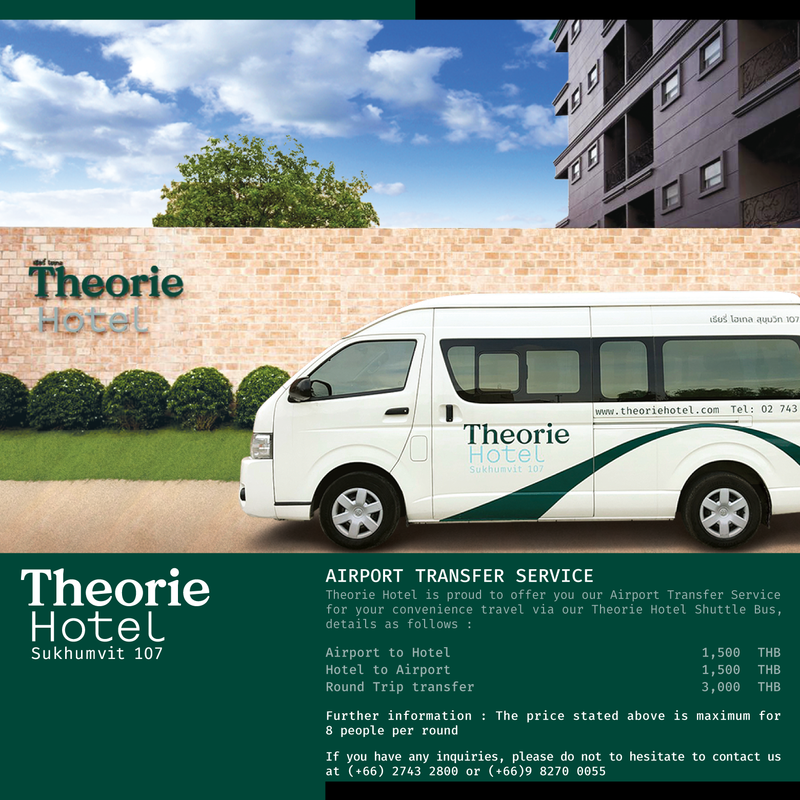 Theorie Hotel is proud to offer you our Airport Transfer Service for your convenience travel via our Theorie Hotel Shuttle Bus.